We hire South Australian made Marquees for all Events at Budget Prices! 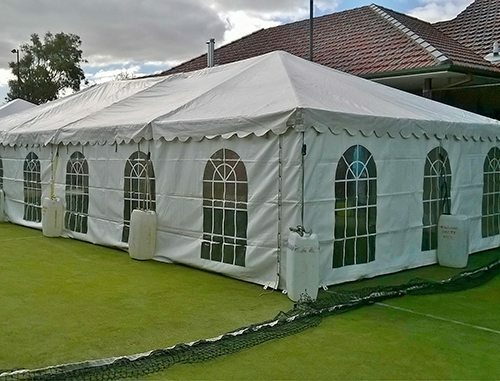 Cheap Marquee Hire in Adelaide – No compromise on quality! Chairs, Tables, Heating, Bar Tables and Glassware etc. All Suburbs Covered – No Extra Charges! We hire South Australian made Marquees across Adelaide for all Events. 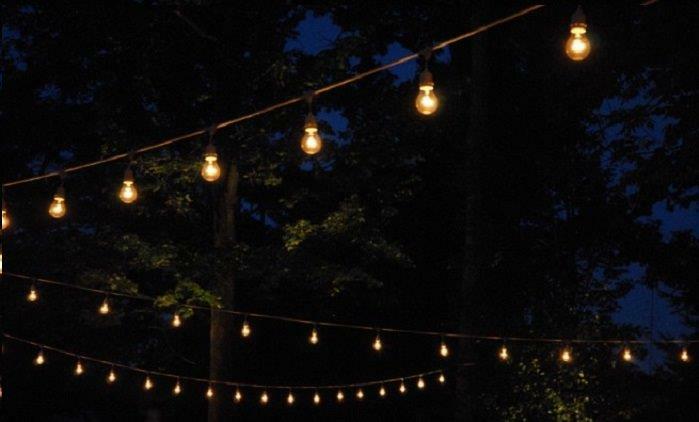 Achieve the desired mood at your next event with our range of lighting options. 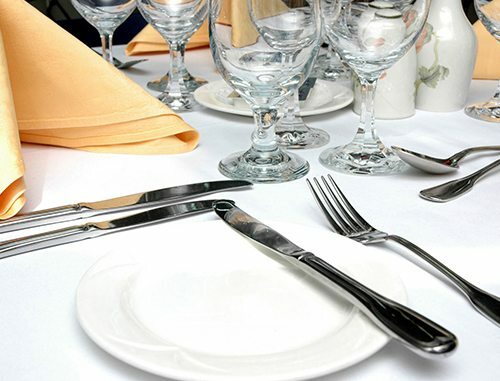 Take a look at our affordable tableware range for your next Adelaide event. 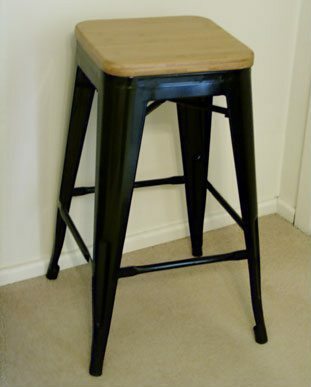 Personalised service, offering budget priced quality chairs for hire all over Adelaide. 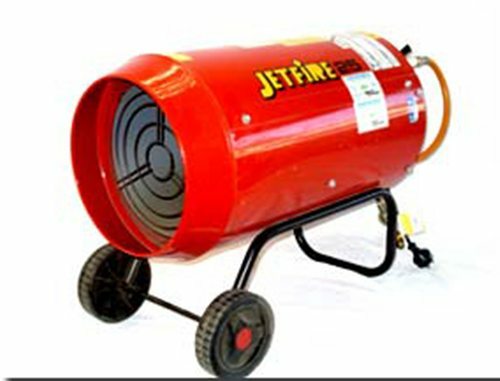 Holland Party Hire offer a range of heating and cooling solututions. 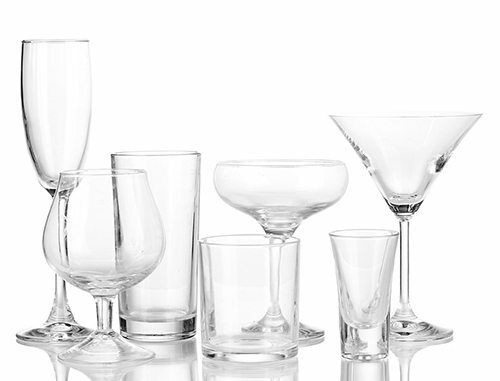 Holland Party Hire's range of glassware features wine glasses, beer glasses and more. At Holland Party Hire, we offer trestle tables, cafe tables, bar tables and more. 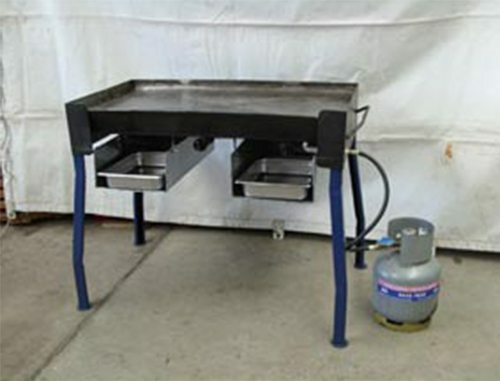 Enquire today about our catering equipment hire options in Adelaide for your event. 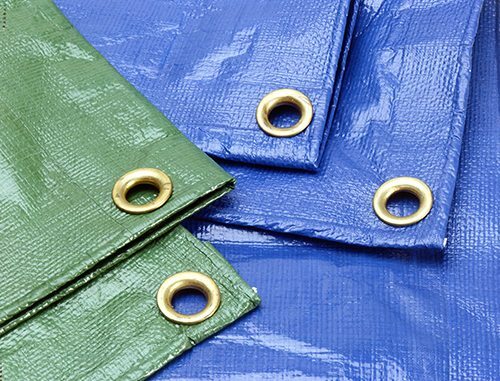 We hire out lightweight, heavy and all purpose floors/tarps to suit any event. Since 1980, Holland Party Hire is proudly one of Adelaide’s longest serving party and event hire firms. We have provided reliable, quality goods and service for almost any occasion, to a large number of South Australians at extremely competitive prices. Our generous range of hire products can cater for major events, company functions, small business, caterers and of course the general public. Birthdays, weddings and engagements are a speciality. Personalise our service to the customer’s needs. Offer discount prices all over Adelaide that other companies struggle to compete with. We understand every planned occasion is unique, so we use our knowledge and expertise gained since 1980 to make sure your requirements and budget are met. Please call (08) 8445 7829 Monday to Friday, 8AM to 5PM and Saturday 9AM to 12Noon, and let us ensure that the only thing you have to worry about is enjoying yourself! Looking for cheap party supplies in Adelaide? We are here to provide you with all your party needs. Holland Party Hire offers complete party essentials and accessories, from bar tables, chairs and tables, linen, glassware, to heating equipment, mobile coolrooms, fans, tarpaulins, and more! 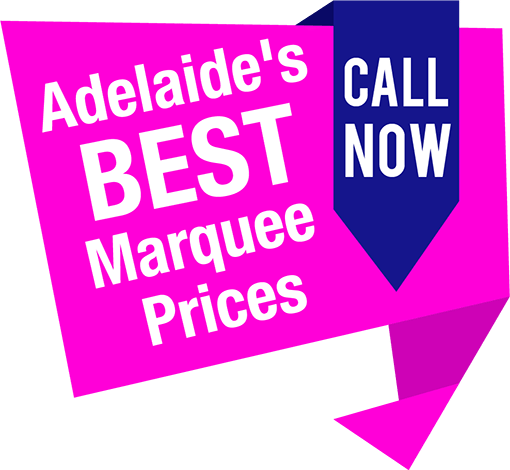 We take pride in supplying only the toughest and most reliable, yet truly affordable, marquee hire in Adelaide, and all suburbs at no extra charge. Whether you are having a corporate event, a wedding, an engagement, birthday celebration, a family affair, or a simple gathering that you wish to turn into a special and hassle-free occasion, using us for party hire in Adelaide will definitely make your party more enjoyable. Holland Party Hire brings you a wide range of options for your Adelaide party hire needs, and we have combined the most practical packages that will suit different occasions. If you have special requests, we are more than willing to personalise your package according to your event’s particular requirements. We have been in business since 1980, and our experience has turned into unmatchable expertise, and given us the edge amongst other party hire companies. We believe that each special occasion is unique, and the best way to meet all our customers’ particular expectations is combining swift and reliable communication with experience and knowledge. We know that you want to enjoy every moment of your own special event, and that is why we are here to make it a success.